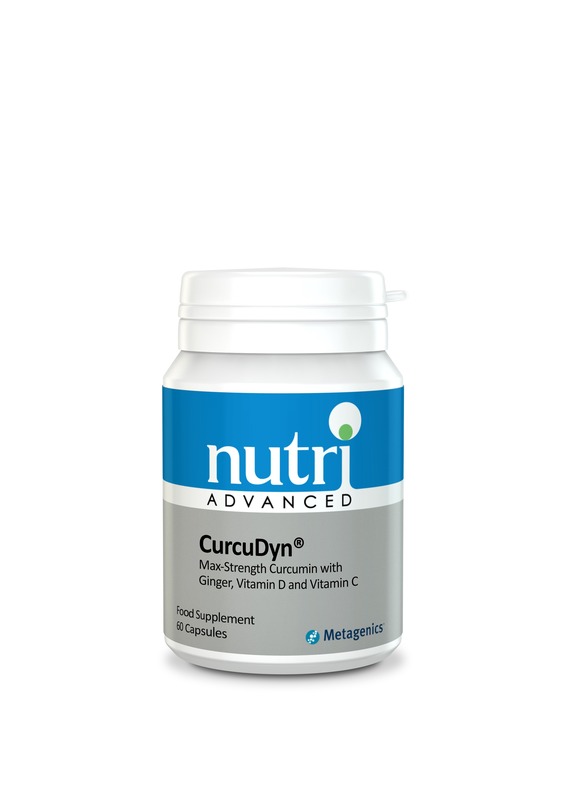 CurcuDyn® is an exciting new product that contains high strength bioavailable Curcumin with Ginger, Vitamin C and Vitamin D3. This combination of herbal extracts and nutrients offers targeted support for joints, inflammation and the immune system too. We have all heard of turmeric, but did you know that turmeric has been used medicinally for over 2500 years? Across the world it is used in cooking, and has a long history of use for all manner of aliments, but especially when there is inflammation. CurcuDyn® contains a highly bioavailable form of curcumin, shown in research to be 185 times more bioavailable than normal powdered curcumin! 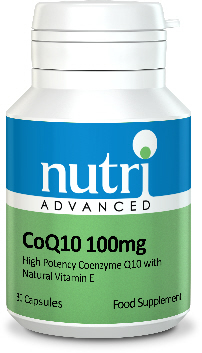 This means the body absorbs and retains much higher levels of curcumin, getting to work quickly. Curcumin is very hard to absorb, so choosing a high quality, bioavailable product is the key to potential health success. Curcumin has the ability to bring down inflammation in the body, across multiple pathways, all at the same time. Curcumin is known to help reduce pain, inflammation and stiffness. 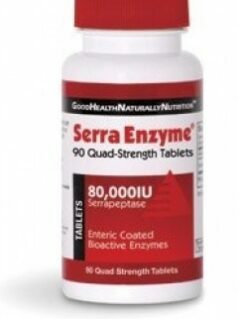 It may also help to protect and maintain the health of joints and bones, and their flexibility. CurcuDyn® also contains ginger extract. Both curcumin and ginger are both known for their ability to help manage inflammation within the body, and for their ability to support joint health. Ginger may also help to maintain the mobility of joints and may help to alleviate morning joint stiffness. CurcuDyn® also contains vitamin D3, which supports the normal function of the muscles, bones and the immune system. 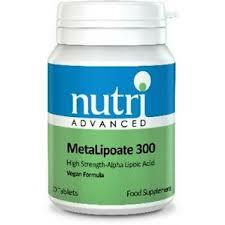 It also features vitamin C, which contributes to collagen formation for the function of cartilage – the connective tissue that covers the surfaces of our joints. It’s not how strong something is, it’s how much you absorb, and what actually gets into the cells! CurcuDyn® contains a special body-ready form of curcumin which has been converted from a fat-soluble to a water-soluble phytonutrient making it much easier to absorb – 185 times more bioavailable! This means it gets to work fast. Curcumin has strong antioxidant properties and helps to protect the body from damage. It has an affinity for the joints and helps to protect them whilst keeping them flexible. There has been over 3000 clinical research studies conducted on curcumin over the recent years. Gentle on the stomach so suitable for sensitive individuals. 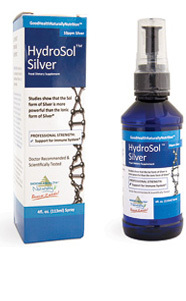 *NovaSOL® is a registered trademark of AQUANOVA AG Darmstadt/Germany. If pregnant, breastfeeding, taking medication or have a medical condition, consult a healthcare practitioner before using this product. If taking anti-coagulants, have an obstructed bile duct or have gallstones, consult a medical practitioner before using this product.